Meridian Audio has already confirmed that it will be showcasing its new 210 Streamer at ISE 2019, but now the firm is teasing even more new announcements ahead of the show. 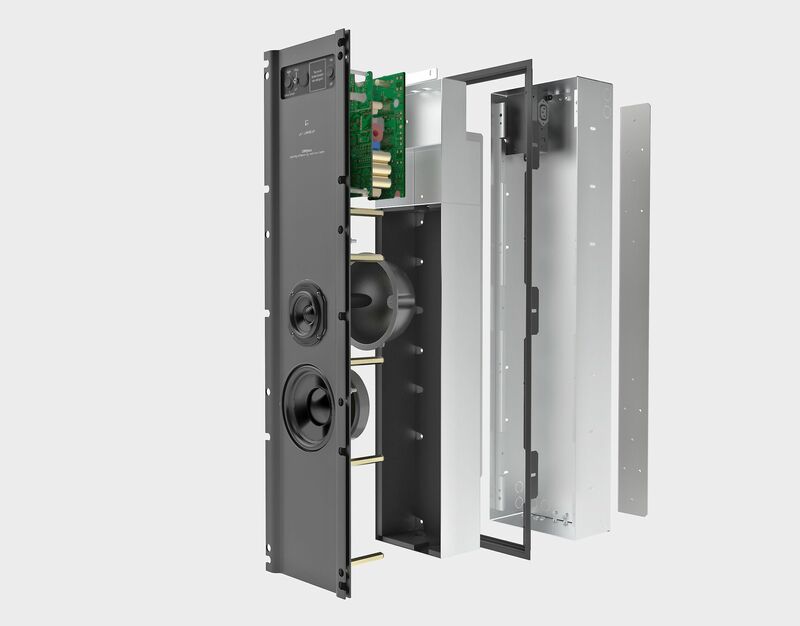 That includes the firm’s all-new in-wall loudspeakers, the DSP640.2 and DSP520.2. 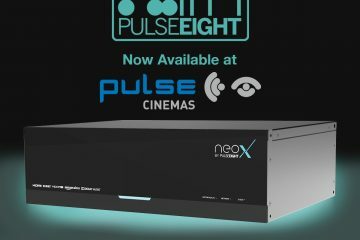 The new in-wall range boast up to four power amplifiers per speaker, as well as a higher output. 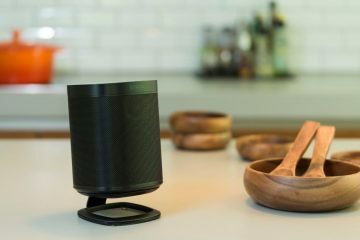 In fact, these speakers have been specifically designed so they can be used as a full-range loudspeaker, omitting the need for an additional subwoofer. 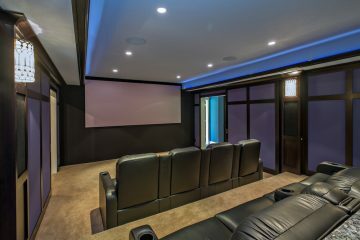 That makes the DSP640.2 and DSP520.2 extremely versatile, and the addition of a 100mm mounting depth means these speakers can be installed pretty much anywhere, be that a home cinema or media room. Aside from the range of audio products on show, Meridian staff will be on-hand to discuss the professional services available to integrators. Thanks to its collaboration with The CEDIA Designer (TCD), Meridian now offers its dealers access to a Meridian-supported version of TCD. This option provides CAD drawings with 3D drawings, seat positioning, renderings, as well as higher rendered channel count speaker layouts. 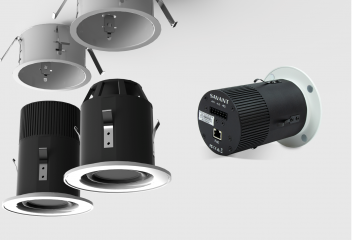 Projector throw and offset calculations, screen size recommendations, all in alignment with industry standards. Dealers can still use Meridian’s complimentary tailored Design and Specification Service, when specifying Meridian audio products on whole home and superyacht projects. To begin the process, integrators simply need to provide Meridian with a plan of the room, house, or room dimensions. 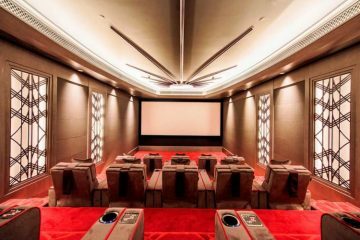 The service also includes several Meridian-distributed products, from brands including Barco Residential, Display Technologies, and Cinema Acoustic Treatment Systems. As part of the CEDIA Training programme at ISE 2019, Meridian’s education manager, Hugo Fitzjohn, will host Making Multi-room Audio a Better Profit Stream for Your Business. Taking place on February 7 from 14:00 – 15:30, the talk will consider how on-demand streaming services provide a great opportunity for integrators to significantly improve the experience for their customers, whilst increasing profitability. Hugo will examine the size and shape of the market space and investigate common service providers and the options to integrate these services into multi-room systems. To find out more information and to book a place on this education session, visit www.iseurope.org/shop/#ticketshop-product.